Aside from being a renewable energy source, solar power is also abundant and free. In fact, the Earth receives about 120,000 terawatts of power from the sun’s radiation and that is about 20,000 times more than what is required to supply the whole world. That is why companies like Terratek Energy Solutions Inc. encourage their customers to utilize solar power in Vancouver as a small step to a greener environment. Using renewable energy sources like solar power is the best way to reduce expenses on energy costs. 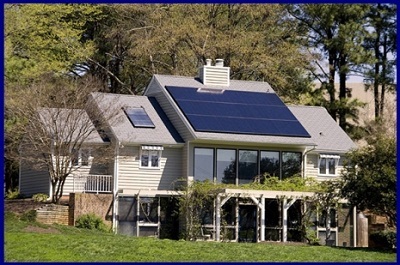 As a bonus, the government even provides rebates and grants for people who employ residential solar power systems. This is also a good option for places not covered by the power grid. This entry was posted in Uncategorized and tagged benefits, energy, photovoltaics, reaping, solar by Scott Fleenor. Bookmark the permalink.